Producto 100% natural. Permite una rápida recuperación de resfriados. 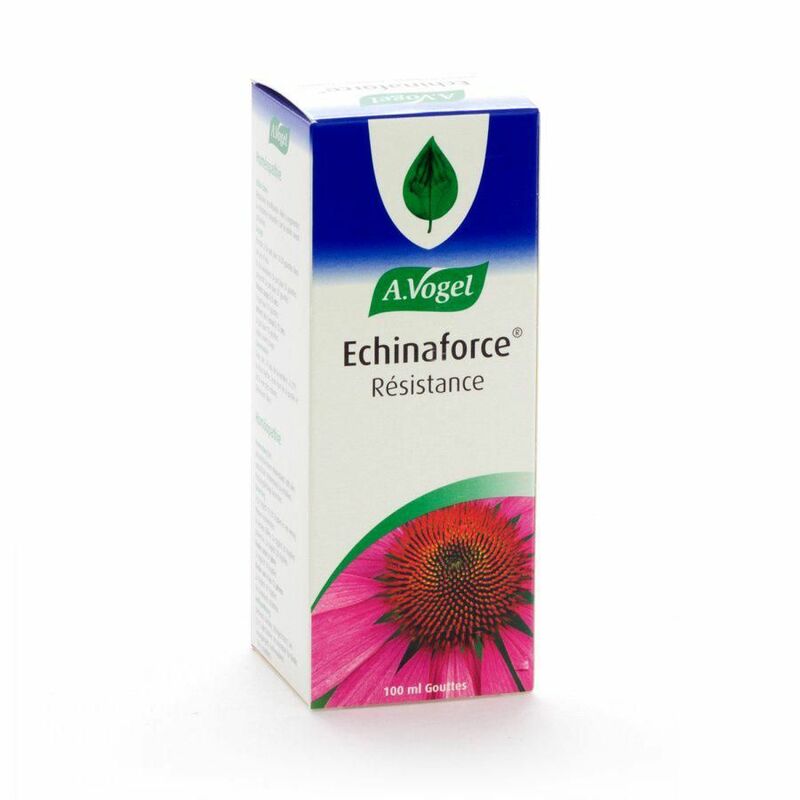 Contains the tinctures of Echinacea purpurea herb and root. 0.6ml drops contains the equivalent of 285mg whole fresh plant. Also contains 65%v/v ethanol.